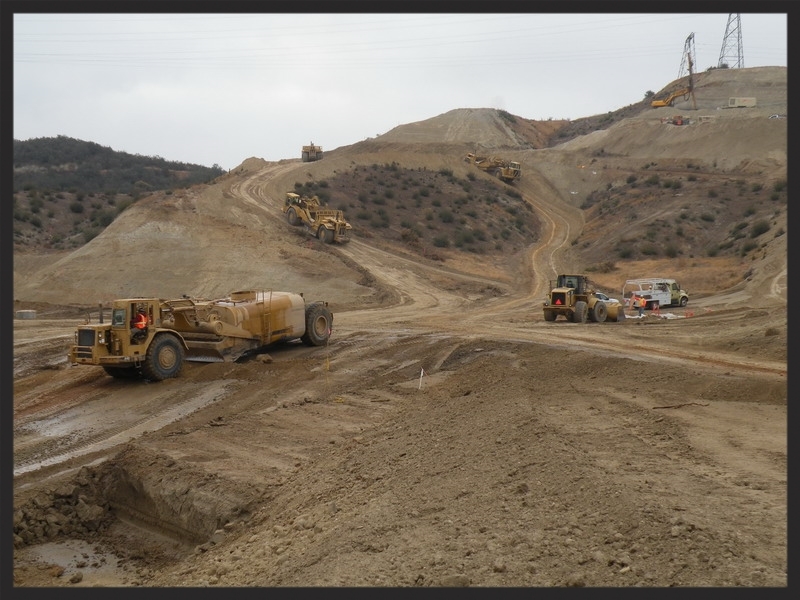 Cattrac's construction services for the Burbank Landfill revolved around earth moving. 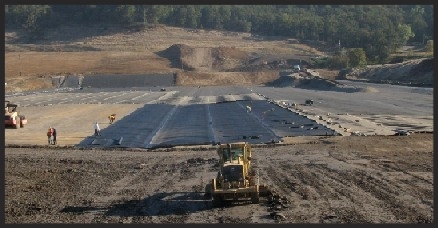 Mass excavation and grading of the entire landfill site in preparation for receiving waste materials were Cattrac's prime directives. Once the site was excavated and graded, materials which acted as barriers between earth and waste were placed and compacted to protect the environment from the cell's containment.